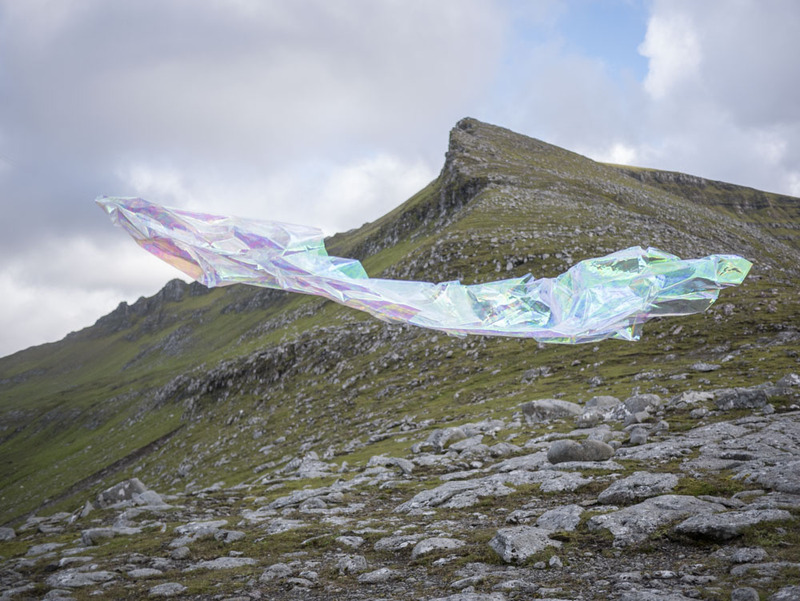 Publicerat augusti 19, 2016 i storleken 1000 × 751 i Environmental Ephemerals, 2015-. Unspecified Flying Object, no 5, Tjørnuvik, 2016. Photo documentation of Environmental Ephemerals.